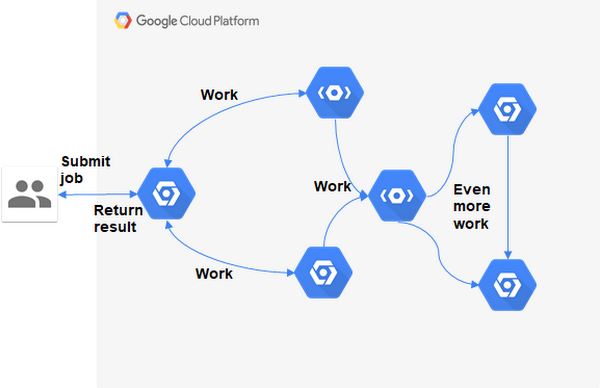 We quickly came up with two implementations built on GCP. 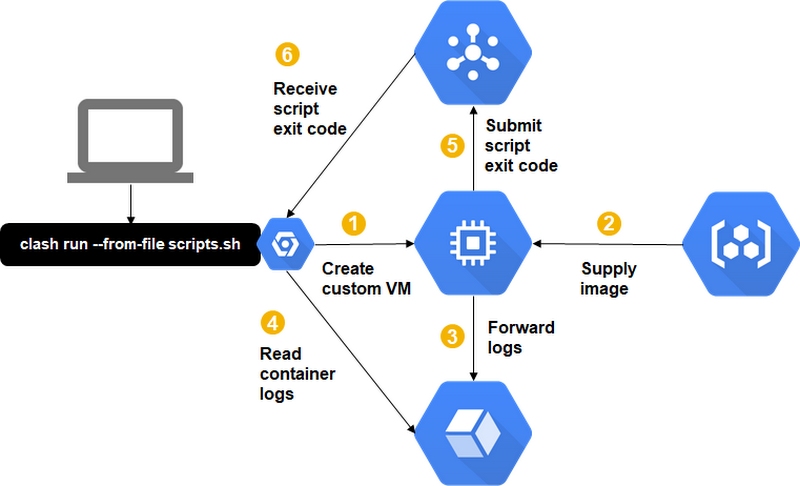 The first one was based on Google Kubernetes Engine (GKE), the other on Google Compute Engine. We expected the GKE variant to be a simple 'one size fits all' solution, whereas Compute Engine to be more customizable, allowing us, for instance, to attach a GPU to the compute unit, for additional performance.